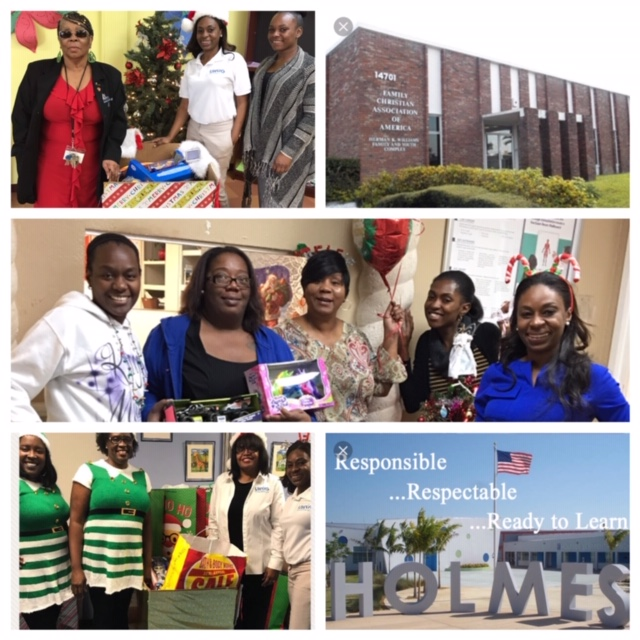 Ur Health Pediatrics is in the 2018 Urban Health and Wellness Group (UHWG) Annual Toy Drive. The goal of UHWG is to promote health and provide community service in the underserved communities. 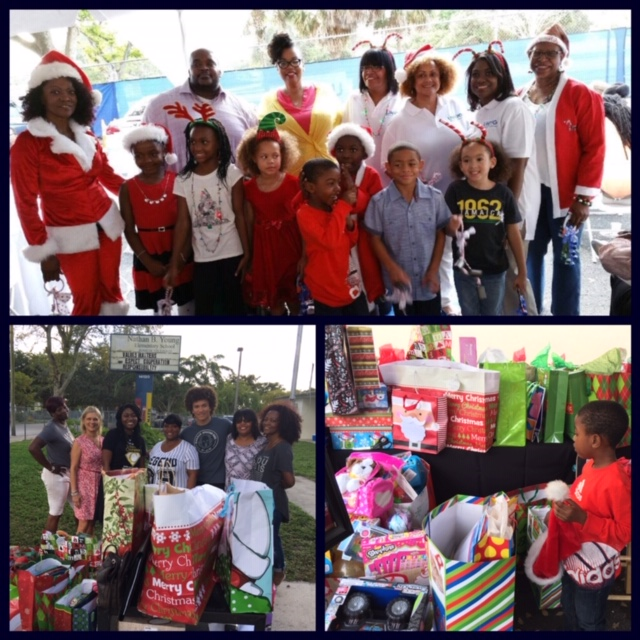 Last year close to 1000 youth in in the community were provided with toys. Please donate or drop a toy at one of our seven locations. UHWG is a 501c3 not for profit organization. Any donations are tax deductible. 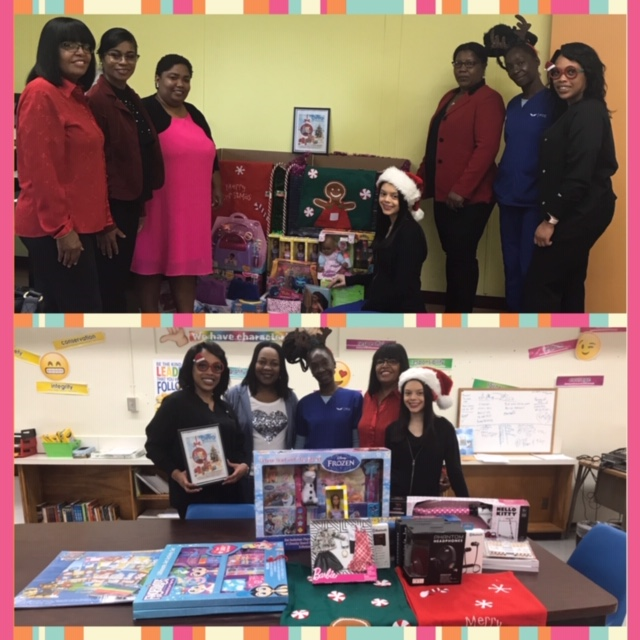 Urban Health and Wellness Group Inc. had another successful year providing toys to children in the communities of Opa-Locka and Liberty City.